Apply Online for a total of 93 GDS Posts. 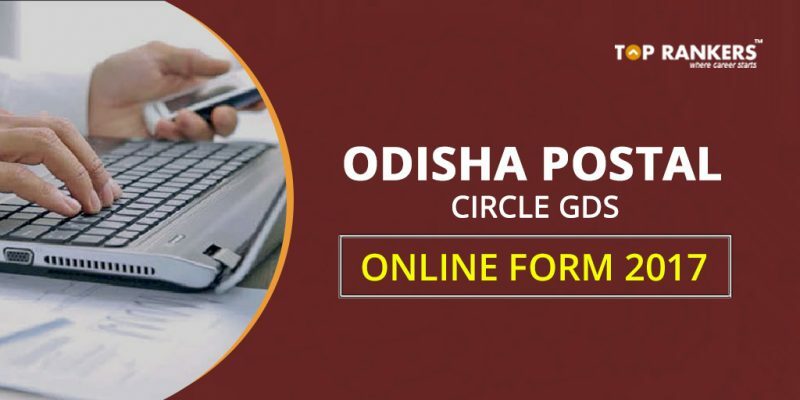 Check Odisha Postal Exam Date and all other important details at Odisha Postal Circle Recruitment 2017. 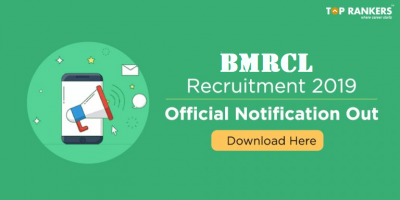 Odisha Postal Circle has recently announced a recruitment notification for the recruitment of 93 Gramin Dak Sevak (GDS) vacancies under Odisha Circle. All the Eligible and interested candidates can apply online from 21-11-2017 to 20-12-2017. 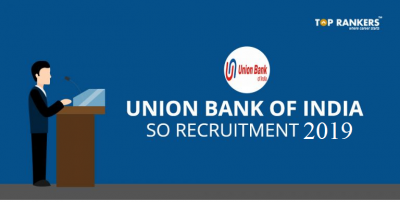 All the other important details related to the recruitment like the age limit, educational qualification, selection process, fee & how to apply are mentioned below in this article. Candidates age limit should be in between 18 to 40 years as on 20-11-2017. 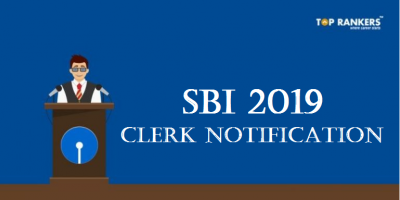 Age relaxation is admissible 03 years for OBC categories, 05 years for SC/ ST, 10 years for PH candidates as per rules. Candidates should be 10th class passed from any of the approved state boards by the respective State Govt/ Central Govt & have computer knowledge and will be required to furnish basic computer training certificate for at least 60 days from a recognized Computer Training Institute.This requirement of basic computer knowledge certificate shall be relaxable in cases where a candidate has studied computer in Class 10 or 12th or higher educational qualification provided the candidate submits a certificate of Class 10th or 12th or higher educational qualification in which he/she has studied computer as a subject. Applicants required to pay Rs. 100/- for OC/ OBC Male candidates at any Post Office. All Female and SC/ ST & PH candidates are exempted from this payment. 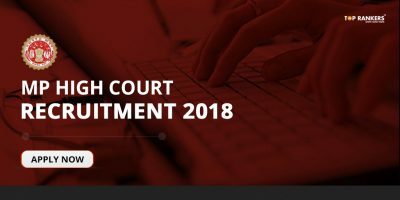 Selection will be purely made as per the automatic generated merit list and as per the rules based on the candidates online submitted applications. Eligible candidates can apply online through the website https://indiapost.gov.in or http://appost.in/gdsonline from 21-11-2017 to 20-12-2017. 1. Before applying online candidates should have valid registration. 2. Candidates log on the website https://indiapost.gov.in or http://appost.in/gdsonline. Stay tuned for more updates on Odisha Postal Circle Recruitment 2017.